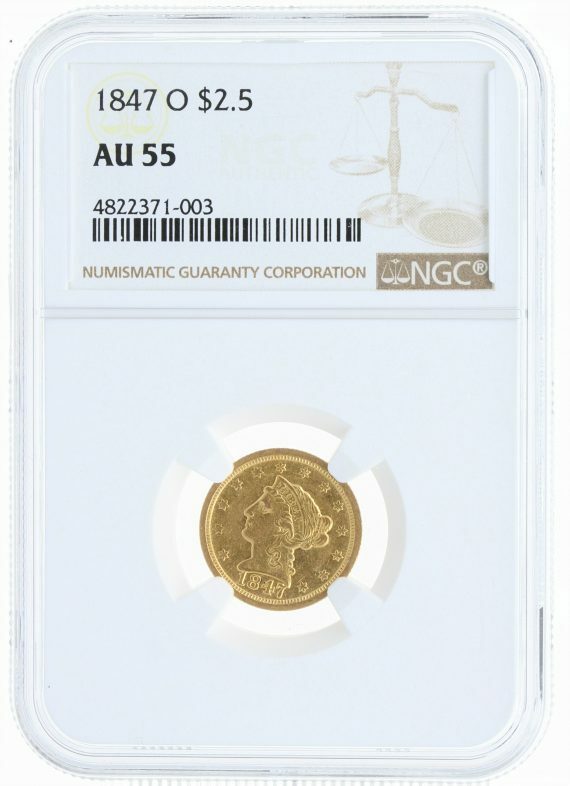 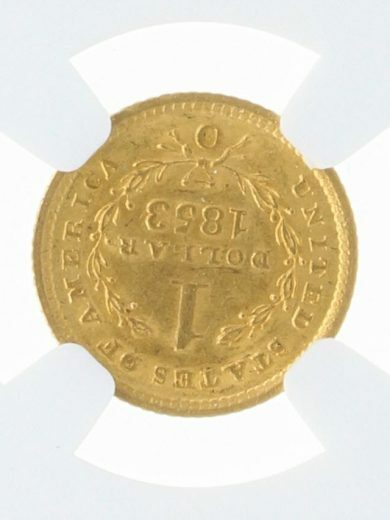 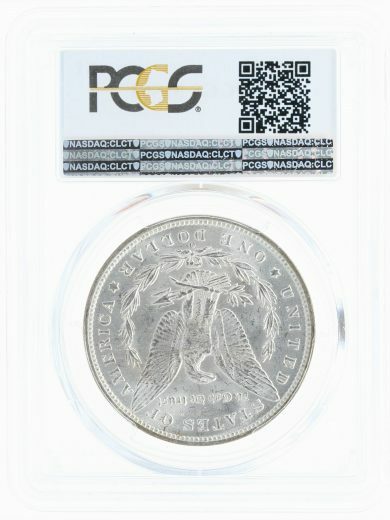 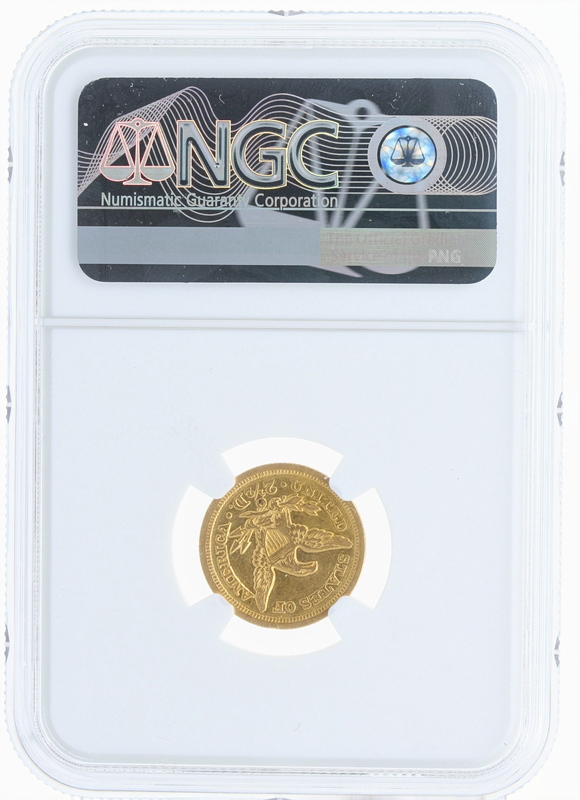 This 1847 New Orleans minted Quarter Eagle has been graded AU55 by NGC. 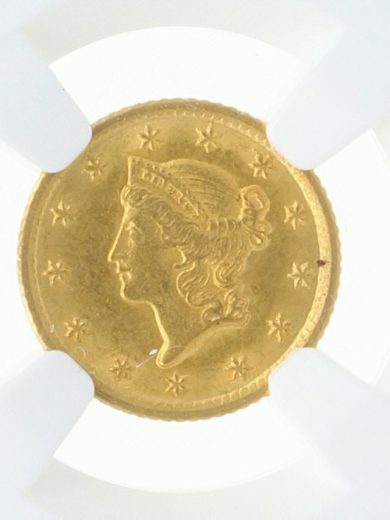 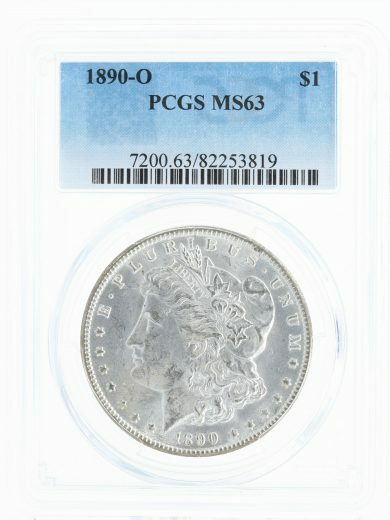 This Lady Liberty shows virtually no signs of Circulation, combined with an exceptional amount of luster for a coin of its grade. SKU: 4822371-003. 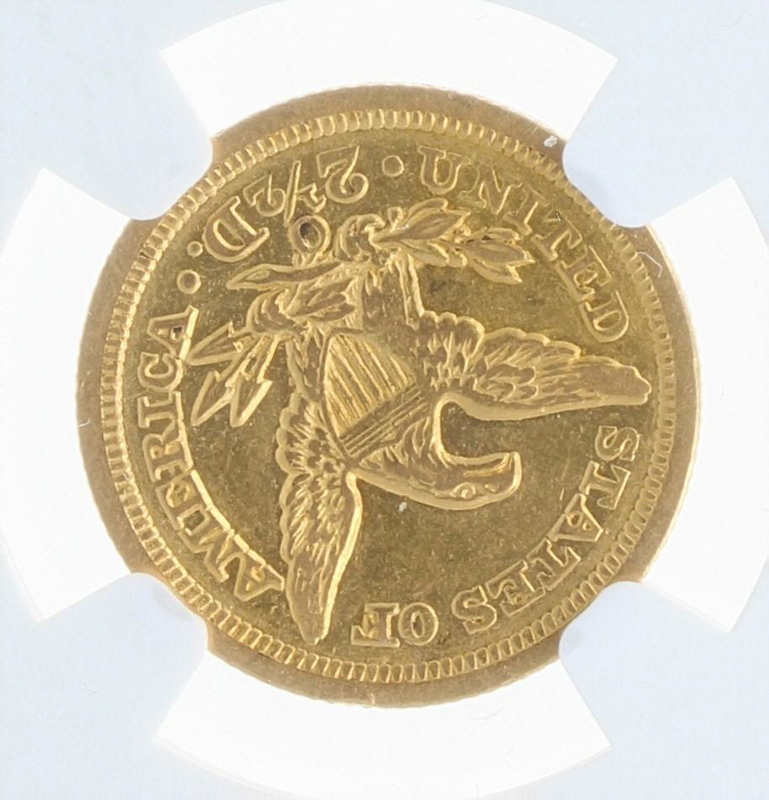 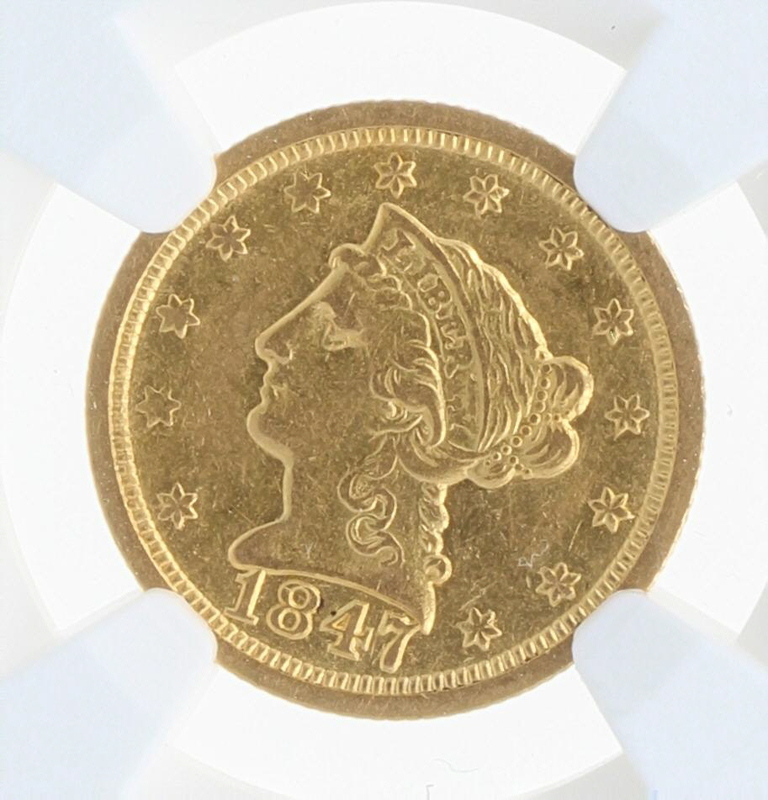 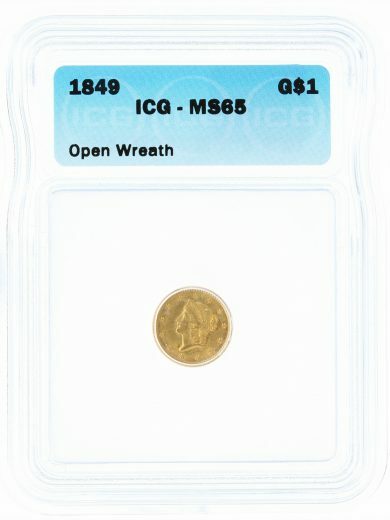 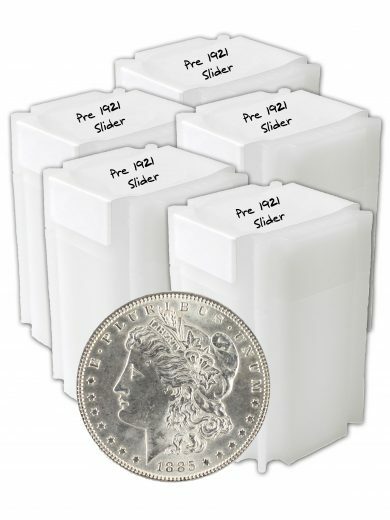 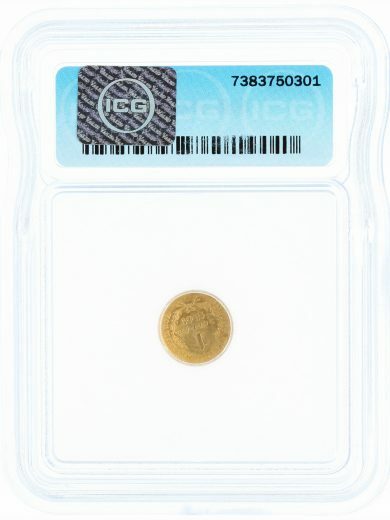 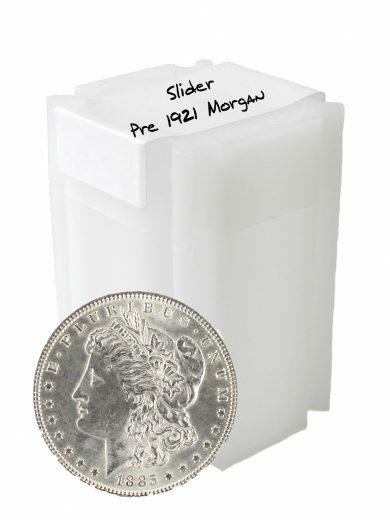 Availability: 1 in stock Size: N/A Categories: Numismatics | Rare Coins, Quarter Eagles, Uncategorized.